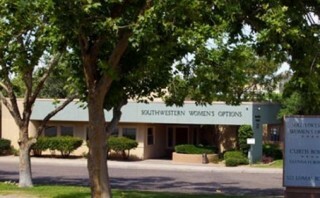 A formal criminal complaint has been filed with the New Mexico Attorney General calling for the investigation of a late term abortion clinic which pro-lifers claim may be involved in the baby parts harvesting business. 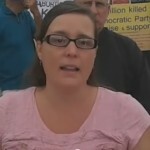 Today, Tara Shaver of the Albuquerque pro-life group, Protest ABQ has announced, that they have filed a formal criminal complaint with the Attorney General of New Mexico asking for a complete and thorough investigation of a late term abortion facility in the state after revelations emerged that Planned Parenthood was taking part in a gruesome baby parts operation. 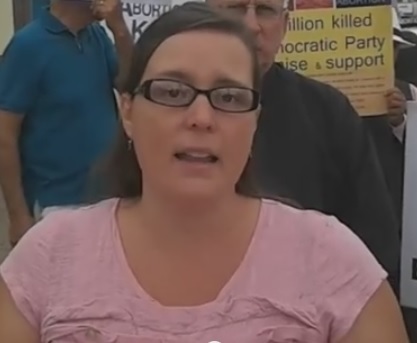 The pro-life group made the announcement on July 28th during a #WomenBetrayed Rally. Fr. 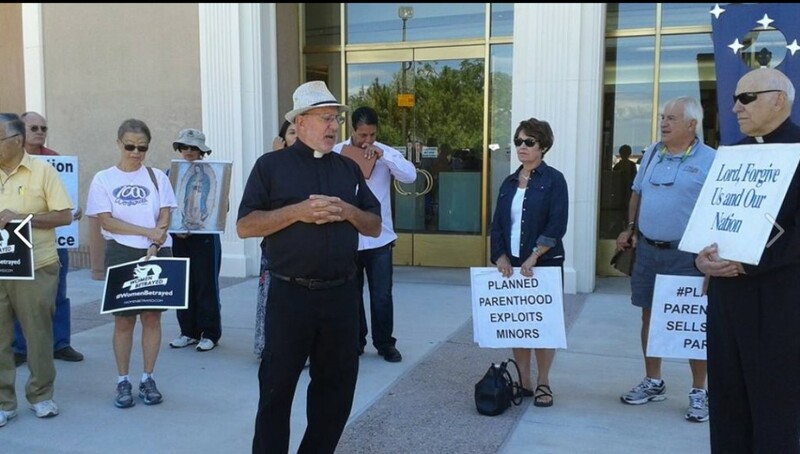 Stephen Imbarrato of Priests For Life lead the rally and press conference at the New Mexico state capital on the day the third damaging Planned Parenthood undercover sting video was released showing inside a path lab where the abortion business handles the aborted children. Members of the clergy, concerned citizens and post abortive women spoke out and demanded that New Mexico’s leaders act and stop turning a blind eye to the inhumane practice of harvesting and selling baby parts. 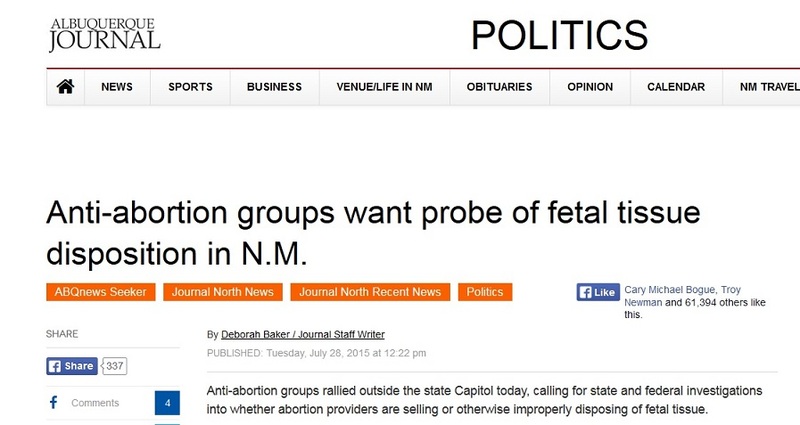 “New Mexicans are increasingly concerned about by recent investigations done by The Center for Medical Progress that have exposed Planned Parenthood’s profit scheme of selling aborted baby parts,” Protest ABQ’s executive director, Bud Shaver said. For 5 years members of the pro-life group, Protest ABQ, have been working to uncover just how unregulated and out of control the New Mexico abortion industry is. 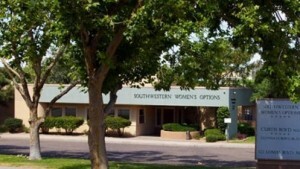 When the horrific experiments of Planned Parenthood’s grisly operation of harvesting the organs of aborted babies were exposed again in July of 2015 by The Center for Medical Progress, Protest ABQ immediately called for an investigation of Southwestern Women’s Options, operated by abortionist Curtis Boyd in Albuquerque. The group claims that the catalyst for their complaint is the recent Planned Parenthood videos. “These investigations have been the catalyst that has made this season ripe for accountability,” Shaver said. “It is imperative that abortion facility oversight is achieved and an investigation is launched into New Mexico abortion facilities regarding what they are doing with the organs and tissues of pre-born children after abortions,” he added. “This is in violation of the following New Mexico statutes,” she added. 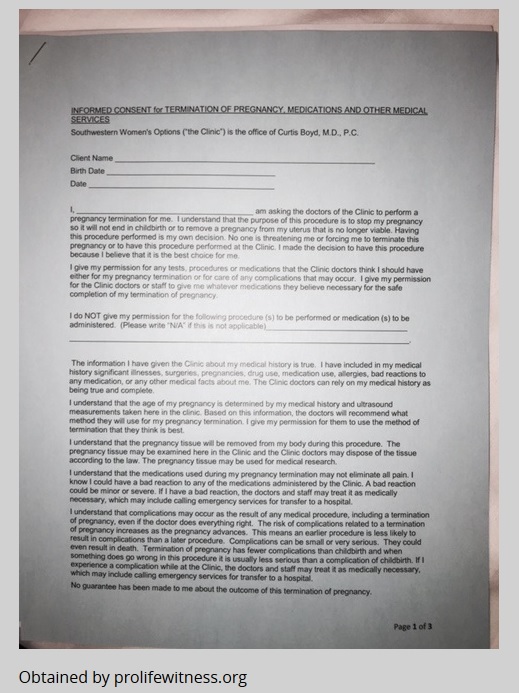 Copies of the documents were sent to Life Dynamics and contained Southwestern Women’s Options (SWO) informed consent paperwork that every abortion patient must sign indicating that Boyd and (SWO) may be using aborted babies in medical research. “I understand that the pregnancy tissue will be removed from my body during this procedure. The pregnancy tissue may be examined here at the Clinic and the Clinic doctors may dispose of the tissue according to the law. Protest ABQ pointed out that the abortion clinic’s agreement is mandatory for the patient, not optional. “The fact that Southwestern Women’s Options has a stipulation on their consent form stating that aborted baby parts may be used in medical research proves that SWO is in violation of New Mexico law. 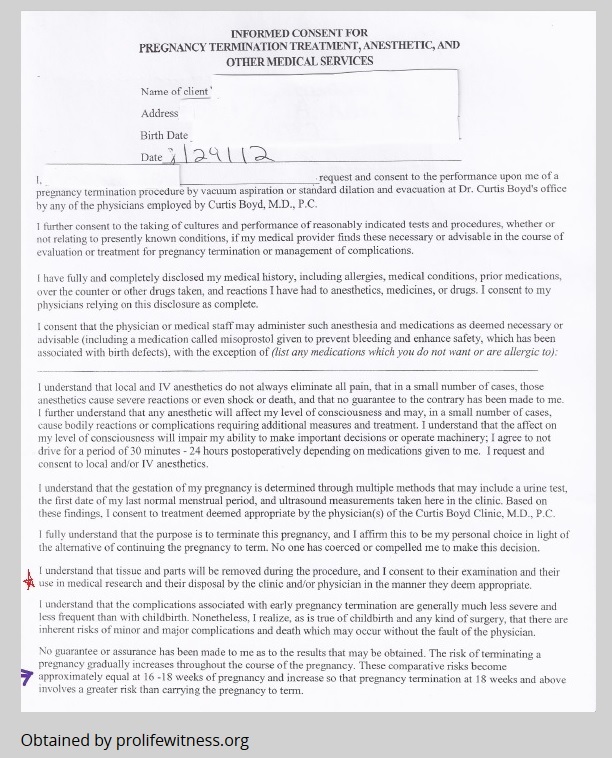 This stipulation should not be on their consent form, but reiterates the fact that abortionists believe that they can operate above both local and federal law,” the pro-lifers said. The pro-life group said they contacted the State’s Attorney General with their formal complaint because New Mexico has a law prohibiting the selling of body parts.